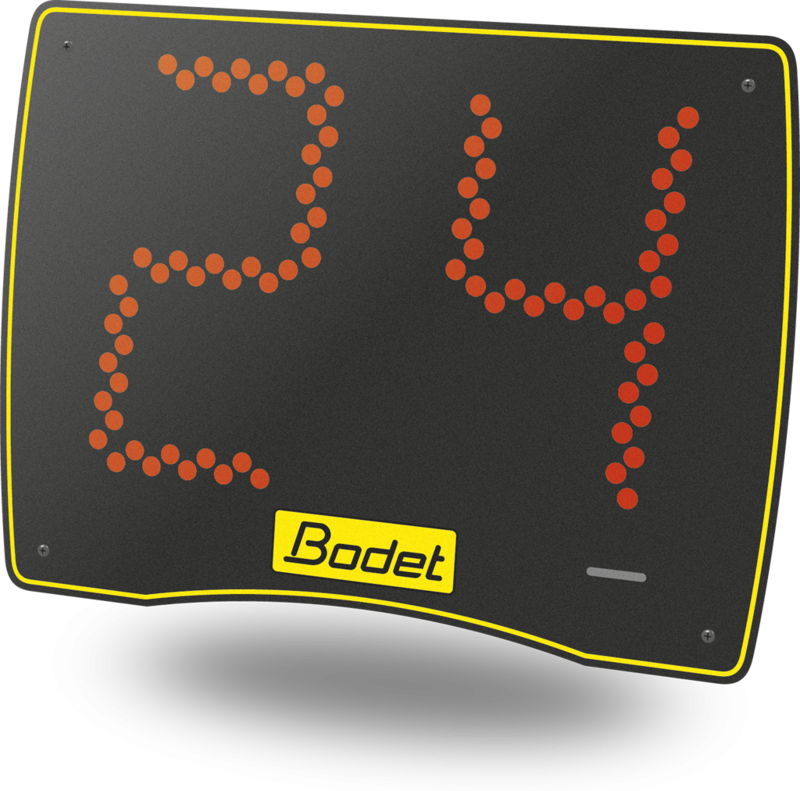 The BT6002C scoreboard is specially designed for basketball. 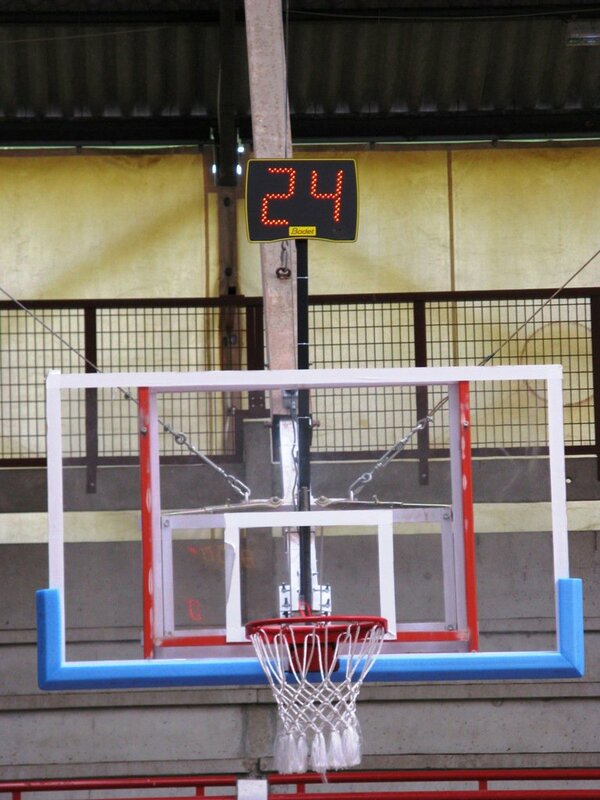 It features a display of possession times. 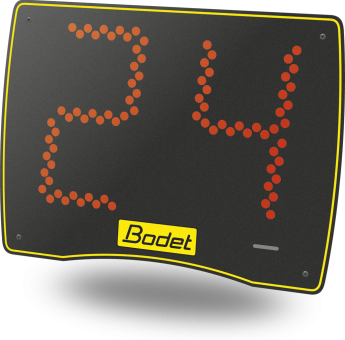 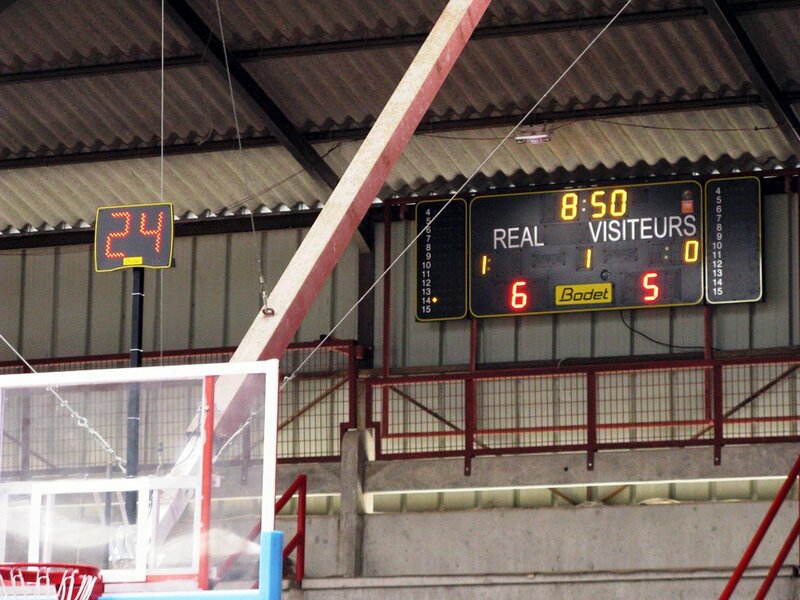 This possession time scoreboard is designed for small and medium-sized halls.